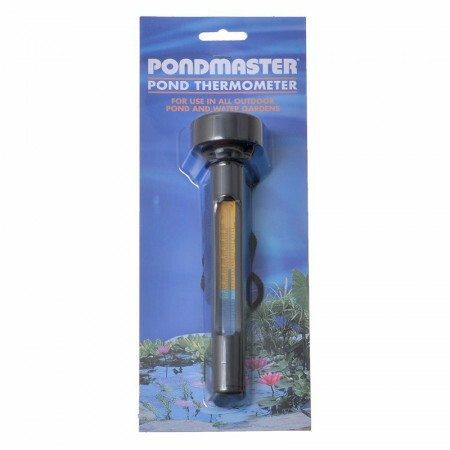 Pondmaster Floating Pond Thermometer is perfect for use in all outdoor ponds and water gardens. Its easy-to-read design resists fogging and clearly indicates the actual temperature of your water. Maintaining good water temperature is crucial for the health of your pond fish and plants. 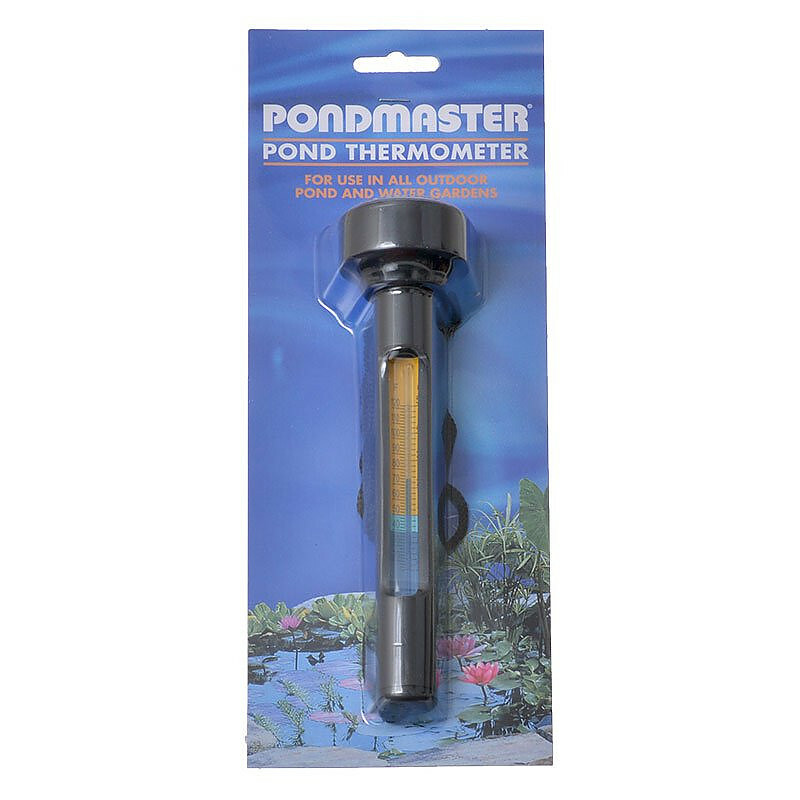 This Pondmaster Pond Thermometer makes it simple to monitor the temperature of your outdoor water with an easy to read design and calibrated in Fahrenheit. The included tether makes it simple to bring the unit to the waterside. Not great for OLD eyes. The "mercury" in it is very small and not easily visible - especially for old eyes. Construction and design seem to be good. Well it does the job, and now I know when I can start feeding my fish and putting in tropical pond plants.